Cedar Petaca of 5 Habanos – Behikes 54 BHK 54: 54 ring gauge x 5 3/4 in length Factory name: Laguito No 5. Great deal on 5 of one of the most sought out cigars. Top Seller Habano of the year 2015!! and looks like is going to be Top Seller for 2016! Awesome Gift for you. Don’t miss out on this deal. 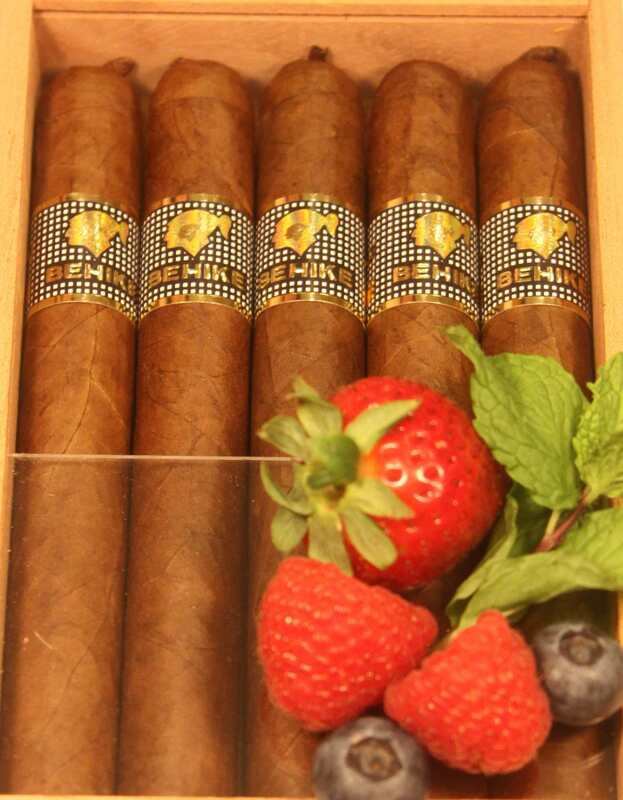 The Cohiba Behike is the most exclusive linea of the most prestigious Habanos brand. These productions incorporate ‘medio tiempo’ tobacco (for the first time in a Cuban cigar) which brings extra character and flavor to the smoke. 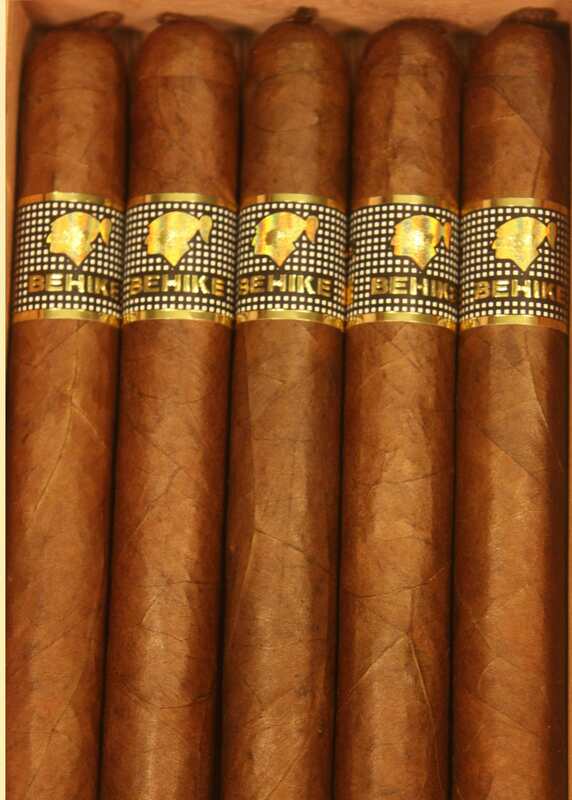 The Behike line carries the new Cohiba bands. The 54 is the most popular format in the line. Very smooth and creamy, the smoke is round and long. This is an exceptional smoke and awesome aroma to enjoy.